I have a friend who kept on going to Boracay as if it’s just a regular destination. She said that since I’m a travel blogger, I should feature Boracay in my blog one of these days. I said I would if I could. Boracay, as they always say, is the ultimate destination for adventure and relaxation. Now I have a possibility to go on a free vacation in this island paradise through the South East Asian Airlines (SEAIR) and Microtel Inns Suites Boracay Bloggers’ Tour. The chance to go along with other travel bloggers is also tempting because of having the opportunity to meet and bond with people who share the same interest for travel blogging. Visit the SEAIR Facebook Fan Page for the details of this contest. Check out the SEAIR website and the Microtel Philippines website for more information. I’m a hyperactive person who loves to travel and exudes energy all the time. For me, Boracay is the ultimate place to be. 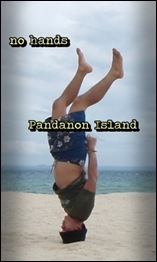 Below is my entry to SEAIR & Microtel Boracay Bloggers’ Tour for a chance to go on a vacation to this paradise. 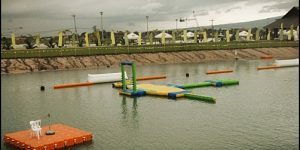 I’ve been dragged by a wakeboard cable wire in Naga, Camarines Sur. But I’ve never been dragged to Boracay . 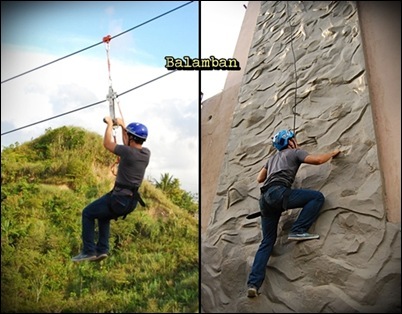 I’ve zip lined and climbed a wall in Balamban, Cebu. 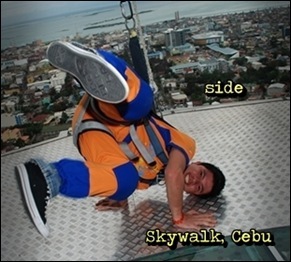 But I haven’t zipped and wall-climbed in Boracay. 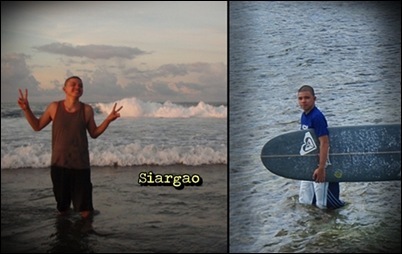 I’ve ridden the waves even for a split second in Siargao. But I’ve never touched the waves of Boracay. 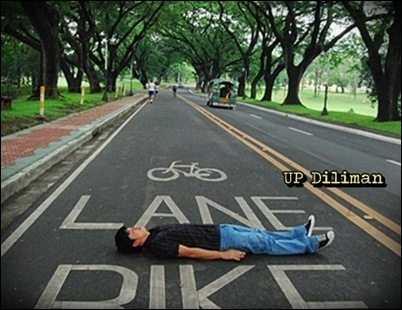 I’ve lain on the bike lane of UP Diliman. But I’ve never lain on the sands of Boracay. 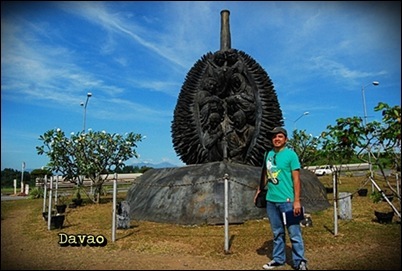 I’ve eaten a whole bunch of durian in Davao. But I’ve never eaten in Boracay. 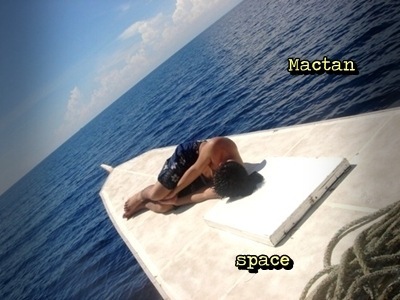 I’ve learned how to snorkel, dive and back flip in the waters of Mactan. 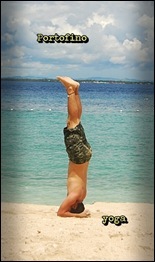 And I want to learn something new in Boracay. 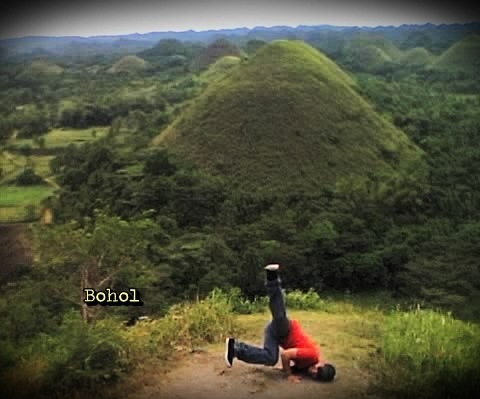 I’ve done some crazy poses at Chocolate Hills in Bohol. And I want to make some more in Boracay. 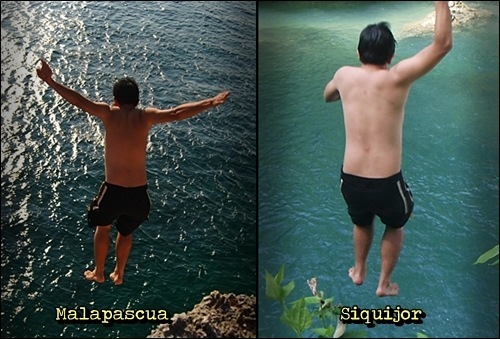 I’ve jumped off a cliff and also off a waterfalls in Malapascua and Siquijor. But I’ve never jumped off Ariel’s Point in Boracay. I’ve skimmed on the waters of Argao, Cebu. But I haven’t skimmed in Boracay. 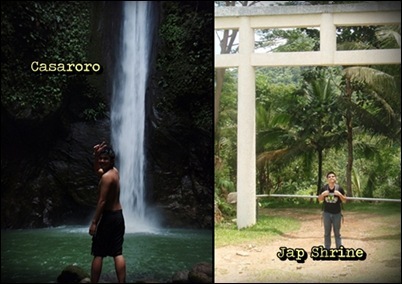 I’ve walked around 300 steps and hiked a shrine in Valencia, Negros Oriental. But I’ve never stepped in Boracay. 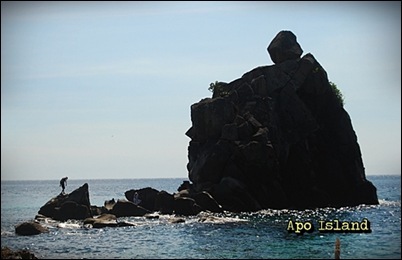 I’ve climbed on top of a famous rock in Apo Island, Negros. 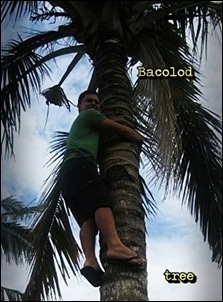 But I’ve never climbed in Boracay. 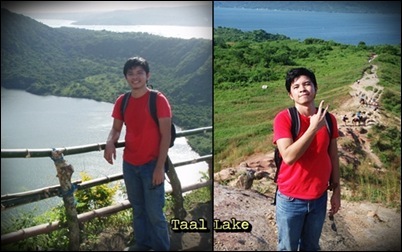 I’ve trekked my way up the Taal Volcano in Batangas. But I’ve never trekked the island of Boracay. 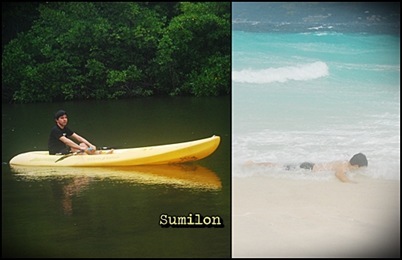 I’ve tried kayaking and I’ve been washed away on the shores of Sumilon Island. But I’ve never kayaked nor have I been washed away on the shores of Boracay. I’ve braved the crowd of Manila. But I haven’t met the crowd of Boracay. It seems that I’ve been to so many locations and I’ve done a lot of crazy things. However, I’ve never been to Boracay and I know that there are a lot more crazy things I can do! I’ve been to a number of places around the country and I’ve had a number of adventures in the process of exploring. Given all the destinations that I’ve been to, it’s strange that I’ve never been to the ultimate beach destination in the Philippines — Boracay. So what will I do for you to send me to Boracay? I’ll wear a snake around my neck, I’ll shave my head. Just send me to Boracay! 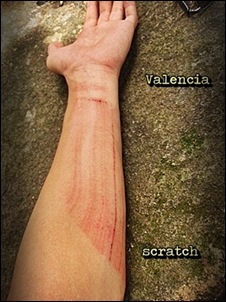 I’ll break my bones or scratch my skin. Want me to do a side stand, a yoga stand or even with no hands? I’ll do it! 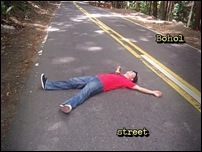 Let me sleep on concrete and even on the street. Beside a dog even? Would you like me to climb a tree? 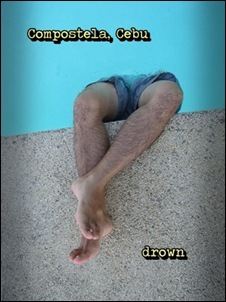 Or drown in agony? I’ll do it. I won’t even consume chair space. I’ll sit on a roof if there’s no place. Given all the things I’ve done, doesn’t this show how desperate I am just to go to Boracay? I don’t know how many times I’ve made a fool of myself in various places in the Philippines. But I know that when I’ll be able to visit Boracay, I’ll still continue to make a fool of myself – I’ll even enjoy it too. I didn’t know the reason for the comment until I found some information online. 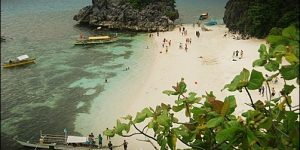 I stumbled upon a page article about calling the island ‘Boracay’, not Bora. (click here to read the article). The write-up talked about how to properly call the island. 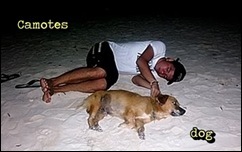 I understand the cause and in my support, I’ve updated the terms ‘Bora’ to ‘Boracay’ in this blog entry. 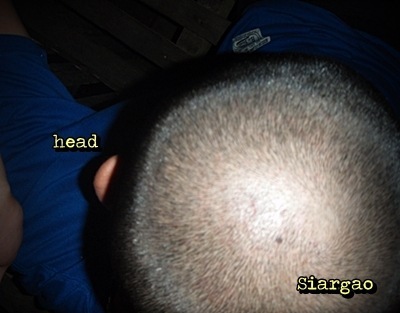 I’m resending this entry as well to SEAIR’s Facebook FanPage. Update: Please refer to this article: Boracay is not Bora for more information as the link I provided is already dead. Love love love this entry. And yes, you should definitely get to go to Bora soon! Goodluck! hahaha kalingaw! you should go to bora! @nix: hehe, thanks a lot. lost a night’s worth of sleep because of this entry! i highly appreciate your action, edcel. thank you! 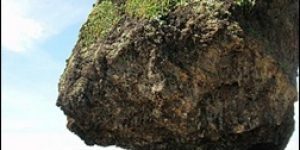 ang kulit ng blog post. goodluck! @lainee: medyo laagan sad. 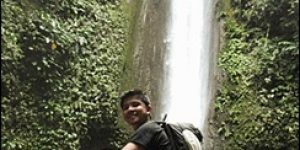 started traveling when i worked in the call center industry due to numerous team building activities that i joined. so that's about 4 years. hehe. glad you had fun, lainee! I had fun racking my brains out in order to create this entry too. haha. i lost a night's worth of sleep. haha. @bryan: haha, mayta! thanks for dropping by! 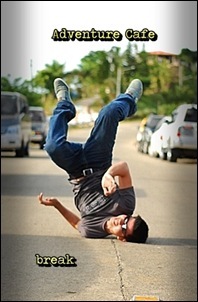 @jhoan: haha. medyo, i sound desperate to go to boracay right? hehe. 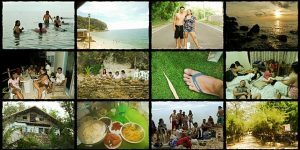 @thpinaysolobackpacker: see you in Boracay! 😀 congrats din! @ally: hi ally, thanks for dropping by my site! 😀 will visit your blog soon! @Jhon: Not sure what happened to the article but the main thought is that they don't want to call Boracay as 'Bora' because it's not the proper name. 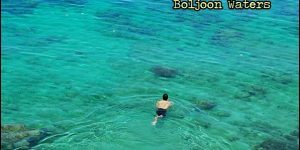 People have been using the term 'Bora' which may be misinterpreted to be another island in another location. Different establishments in the island have signed up for the cause which has its valid reasons. You can probably Google it up and learn more. better yet, I've done it for you and this is a good article about why we should use the proper names: http://www.travelsmart.net/article/10000425/ — hope this helps! My first Boracay trip just happened last month and I enjoyed it so much. I love Boracay, and I wanna go back soon. 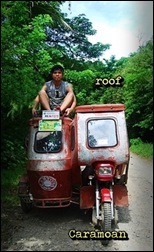 Ahahahahaha..make me laugh real hard..your very entertaining kuya..a very unique blog indeed!.. Good Job!.. @Cj: you dropped by so many times and left comments. I appreciate them a lot! 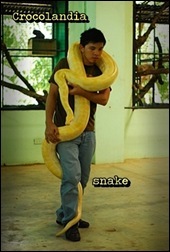 Nice one Edcel! Ngaung ko lang nabasa ito. enjoy! Made me laugh, especially the desperation part. 🙂 Great humor!